Everything on Okinawa Island from A to Z | A new hangout for best friends! A new hangout for best friends! 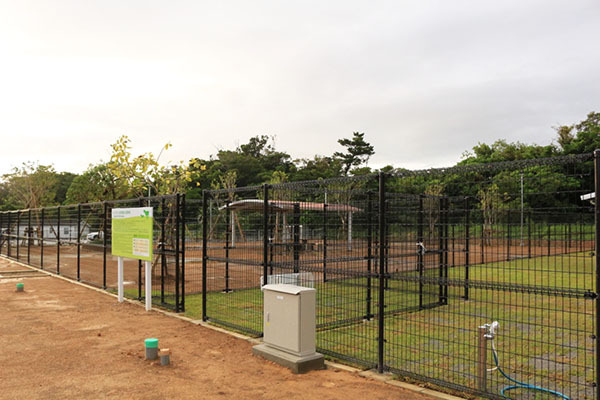 If you're a dog lover, you probably already know about the new facility opening on Route 23 in Chatan. 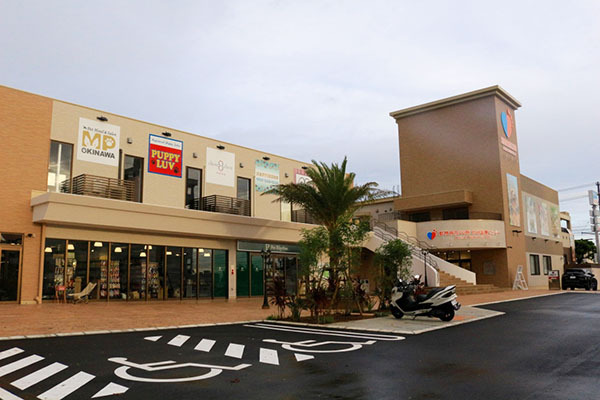 Okinawa Vets Park Chatan will open for business on July 25. The facility is managed by Animal Hospital 22 and provides a variety of pet services geared toward improving and maintaining your pet's health and quality of life. Facilities include a hospital, therapeutic trimming/grooming services, rehabilitation services, elderly dog care and a dog run. In addition to veterinary services, there are also specialty shops and a dog café that are worth visiting. *Prices include up to 4 attendants per 1 pet.